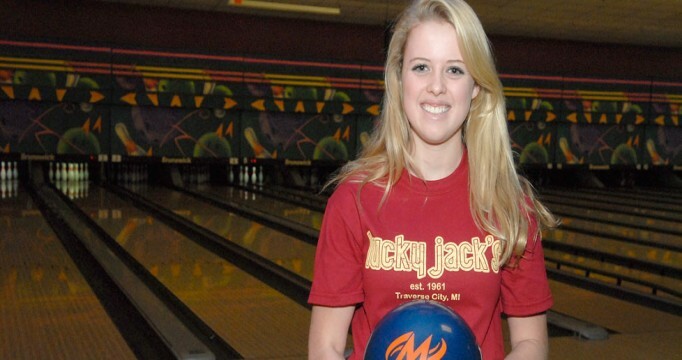 The hippest private event venue in Traverse City is The 300 Club inside Lucky Jack's. 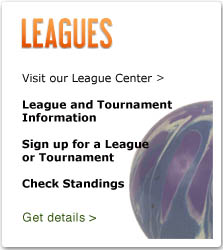 Open Bowling, Cosmic Bowling and League Bowling available. 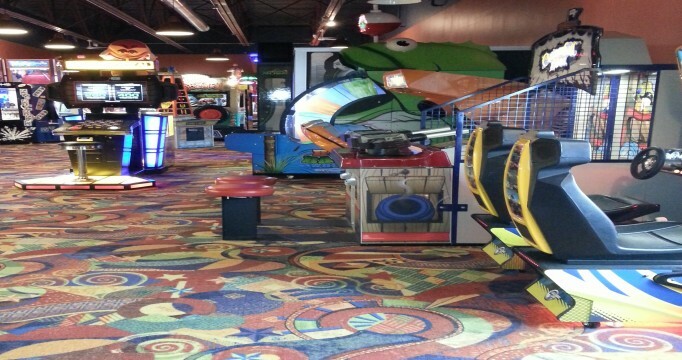 We’re open for fun at Lucky Jack’s, Northern Michigan’s Largest Indoor Family Fun Center. 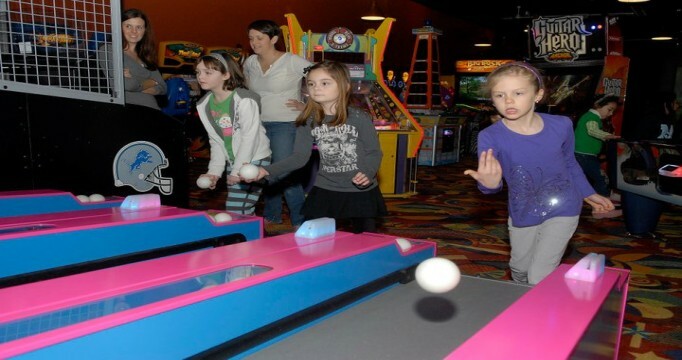 With fresh clean spaces, 12,000 square feet of arcade, endless games and prizes, laser tag, 8 billiard tables, 33 lanes of bowling and the region’s only bumper cars, what are you waiting for? 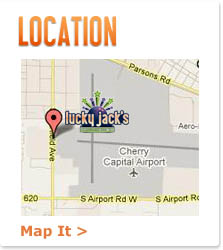 Visit Traverse City’s Fun Destination, Lucky Jack’s. 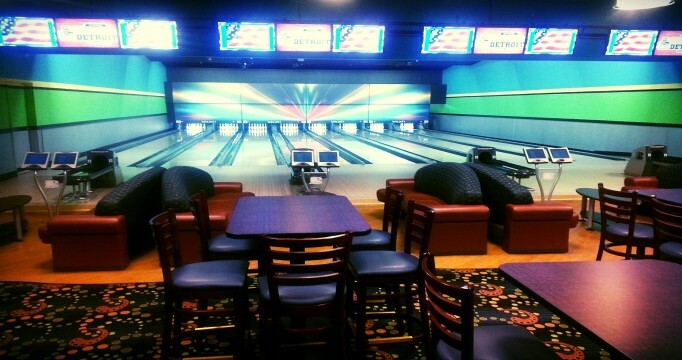 Kids Bowl Free when they sign up for the KIDSBOWLFREE Program from May 1st until Labor Day. To sign up your child click on this link. 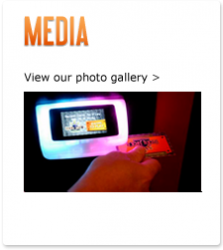 Shoes are not included and the program is good from 11am until 8pm 7 days a week.